*thump, thump, thump* Is this thing still on? Sage Summit 2014 will take place at the Mandalay Bay resort in Las Vegas from July 28-31. And just as they’ve promised, it’s completely brand new from soup to nuts (as Greg Lafferty is fond of saying). 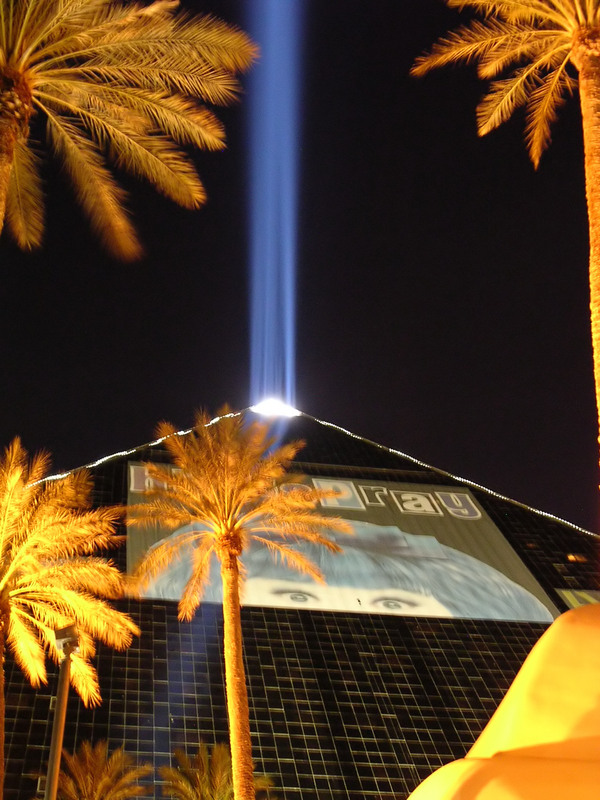 The Luxor Hotel, which is connected to the Mandalay Bay resort, has the best rates for Sage Summit 2014 in Las Vegeas. In a small way, it’s a bit anticlimactic because Sage introduced a $99 sign-up for customers back in December and a $399 sign-up for partners back in March. But it’s really a bit of Vegas smoke-and-mirrors when you think about it. Just yesterday, during our monthly online user group meeting, Tuesdays with Practical, Monica Stancik of Nashville Wire Products was getting concerned about not knowing what the agenda would be for Sage Summit, especially in trying to figure out hotel and airplane itineraries. They’re bringing seven people, so there is going to be some logistic wrangling on their part. I suggested that it would probably be announced on the first day of registration. Here’s where the bit of Three-Card Monty came in: It dawned on me that last year, everything was announced on April 9, the first day of Early Bird Registration for Summit. Well, today *is* the first day of registration. Those previous periods with the discounts were only “sign-ups” and not registration. It only seemed like Sage was taking forever (especially in the customers’ eyes) in announcing the plans because customers had been chomping at the bit since December. I guess that goes with the old showbiz saying: Always leave them wanting more. So Summit is definitely different this year. 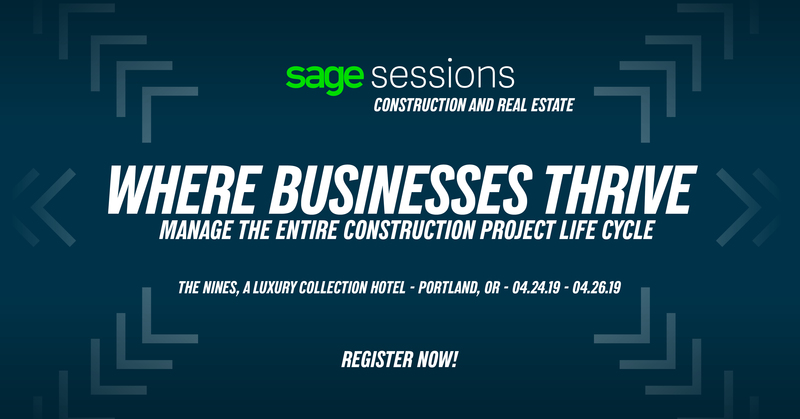 Gone is Sage City (but not forever — it still lives on online, where customers, partners, and Sage employees can come together in a town hall setting). But that doesn’t mean it’s back to the same-old, same-old. Sage has really gotten the hint that their customers don’t want to sit through award ceremonies or motivational speeches. What customers really want is participation and interaction. We’ve already seen that through Tuesdays with Practical. One of the best meetings we’ve ever had was back in January when only Monica and Jann Guthridge from Triangle Suspension Systems were able to attend. (It was just as well. Our presenter had to cancel because of jury duty.) The two of them spoke for a little more than an hour, discussing migration from Sage 500 ERP to Sage ERP X3, Sage Summit, the Sage Customer Advisory Board, and more. This is why we started our user group meeting in the first place. We realized that conversations between peers can solve problems and answer questions more effectively than a speech or a demo. It’s the difference between learning out of a book and learning from experience. There is a star-studded lineup from both business people (Magic Johnson, Karl Rove, Biz Stone, etc.) and business journalists (guests from Bloomberg TV, Forbes, and Inc.). But instead of them lecturing, they’re listed under “Featured Conversations.” Take Magic Johnson for example: Yes, he’s a famous NBA star and entertainer, but it’s going to be so interesting to talk business shop with him as equals, learning about how he spread successful businesses throughout Los Angeles. Strengthening sales, marketing, and customer relationships. Sage has announced that there will be a concert with a big-named act currently topping the charts to round out Sage Summit 2014. So remember, if you’ve signed-up already for Sage Summit, you still have to now register and pick your hotel. Also as a reminder, you have to book your hotel through the Sage Summit website to get the promotional prices. You can download a preview of the sessions here. Also, I highly recommend following Sage Summit on social media. With this kind of lineup, whatever we’re going to learn at Sage Summit in Las Vegas is not going to stay in Las Vegas.